Inspire Satellite TV Online Subscription in Beijing , Shanghai , China - Inspire IPTV - Beijing Satellite TV Installation | Super DishHD IPTV Subscription | Renewal in Shanghai , Beijing , Shenzhen , Guangzhou ! - Satellite TV and Super IPTV Subscription in Shanghai, Beijing , Installation , Renewal in China! Inspire IPTV package to interested people who work and life in China. It has run 8 years or so. 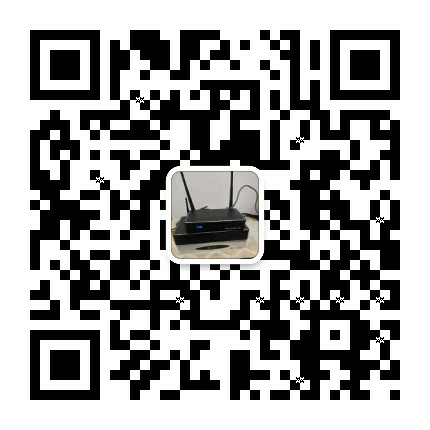 We offer you one iptv box with one year subscription.You can enjoy the wonderful and stable tv channels access your families in China. 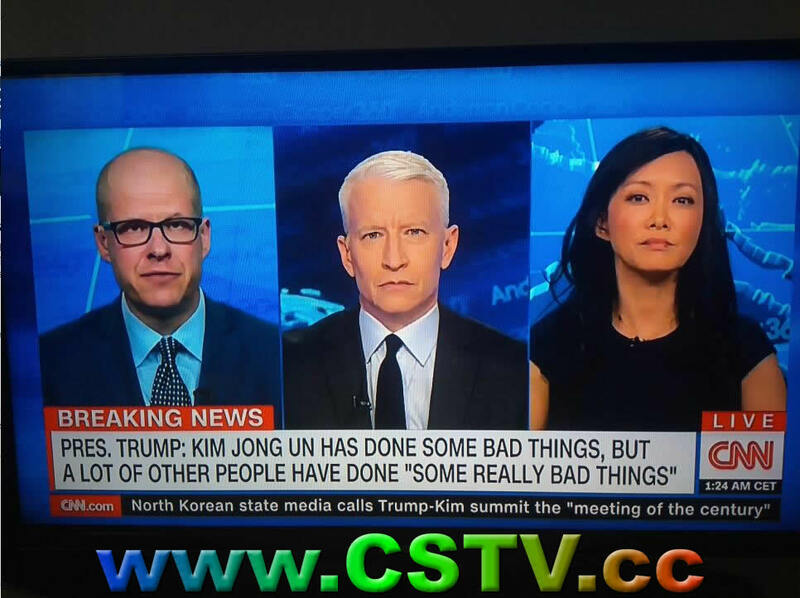 It contains more than 360 TV Channels as you saw at below list , Covering worldwide news , sports , movies , entertainments , kids channels , learning channles... How to deal in China ? You pay by wechat or alipay or bank ATM and We send TV Box by SF Express to you after payment. TV channel is subject to change and to our final confirmation wihtout prior notice. We offer satellite tv service since 1996 , IPTV from 2010. Reliable service won over most users trust ! we are not guerrilla. You always find us if have problem happen. The price is not the first , stability is number one. Inspire IPTV is one of the valuable satellite tv solutions for expats living in China. Plug & Play without dish , more than 360+ worldwide satellite channels , I think it will satisfy your viewing enjoyment. After you become our tv users , we will offer you the best renewal price if you recommend us to your colleague or friends. My TV box was suddenly disconnected from LAN, how to trouble shoot? Power off tv box and then power on by hand , It will work again. If still can not start , then unplug modem and router of your internet , then plug on both, after 3 minutes later and estimated wifi or ethernet cable connected with tv box already , then check if tv box work or not, If still not work , reboot tv box again , It will work , I suppose. Tv channels update is very normal thing because satellite companies and channels providers have contract for one year or specific date , So if contract was over , the channel disappear from one satellite is very normal ... TV channel is subject to change without notice to any subscriber because we also not know when the tv channel expiry --we are not any one of the satellite companies or channels companies....So no way to know how they change between them. Some tv channels no work ( we have marked out , please not ask why they no work ). IPTV Q/A & TROUBLE SHOOTING INFORMATION FOR CUSTOMERS. Q. What internet category for your IPTV service ? A. China Telecom or Unicom internet and router at your home. Had better router share the same room with your tv set because our tv box have wifi and ethernet port. Other internet like : china mobile , tietong , great wall , dianxintong etc not support any iptv system. Q. What Internet speed do I need? Q. How to test internet speed? Q. Do I get Warranty of IPTV Box? A. Yes, Box Itself warranty for one year . Q. My IPTV Box not working properly? A. Simply Re-start your IPTV box for most of problems. Q. My Remote is not working? A. Check your batteries or contact us and order new remote if more than 3 months. If the above stated steps does not solve the problem, then follow these steps. (a) Switch off your internet modem or router. After 3 minute start again. (b) Re-star your IPTV Box and wait for 2 minutes. Thanks for using our IPTV Box. How to test your internet download speed ? Method 1 : Download speedtest app to your mobile phone and then install the app , after finish installing then click test and speed meter begin run and test your download speed , if your download speed more than 20Mbps , then your home have good promise for iptv subscription. Method 2 : use your family computer to test by input www.speedtest.net to your browser. Wating for a while will get download speed data. screenshot to us and we can judge if it works at your place. If your tv box is not exclusive decoder , please not touch any setting , if you touched that , the third party software app will disappear , it will delay your tv watching....If you bought tv box from us , Please wechat about this before you act it. Added two world cup channel , astro super sport 1 and astro supersport 2 for most subscribers' need now ! Welcome to book Inspire IPTV in 2019 ! Welcome to go on using our iptv service in China , Your reliable iptv service provider ! HotHD Online TV Package which contains 300+ channels at affordable rates. In which it contains worldwide news, sports, movies, entertainments, kids channels, learning channels.